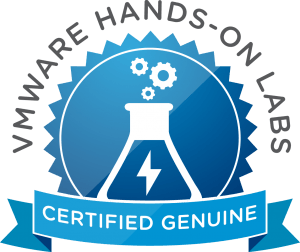 This is a very quick post on the use of SSL certificates and vSphere. 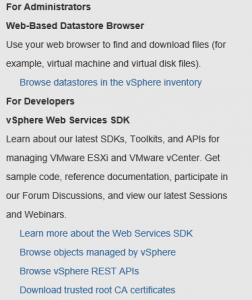 The VCSA is a Platform Services Controller feature, enabled by default. 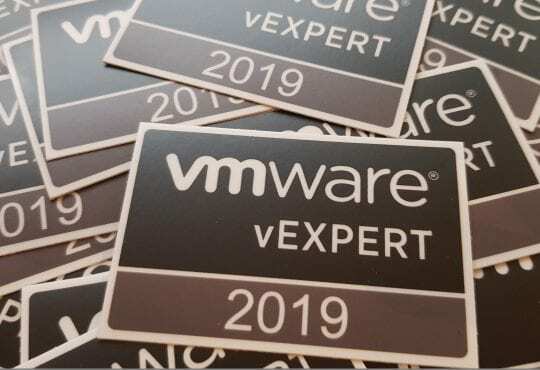 This means that no matter if you use an embedded PSC or an external PSC, you have a Certificate Authority in place already that has signed all your VMware SSL certificates! How do you leverage this feature? So you might be thinking, great, but how does this help me? 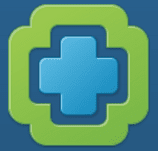 Ask youself, this: How often do I get this error when logging into vCenter Server or ESXi? 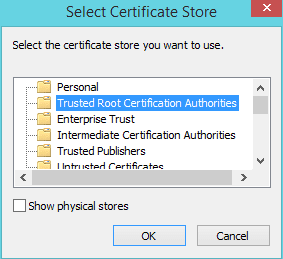 Well now that we have a CA, all we need to do is import the root CA certificates into your machines trusted root CA store and you will no longer get any certificate errors when logging into the vCenter Server or ESXi hosts. 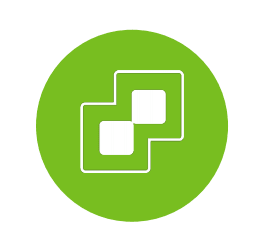 When you add new hosts, they will already be signed and trusted. 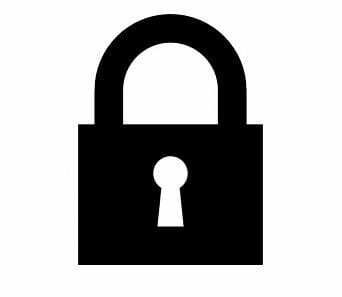 Furthermore, if the certificates are interfered with, then you will start to receive SSL errors again, at this point you will know that something suspicious is going on.